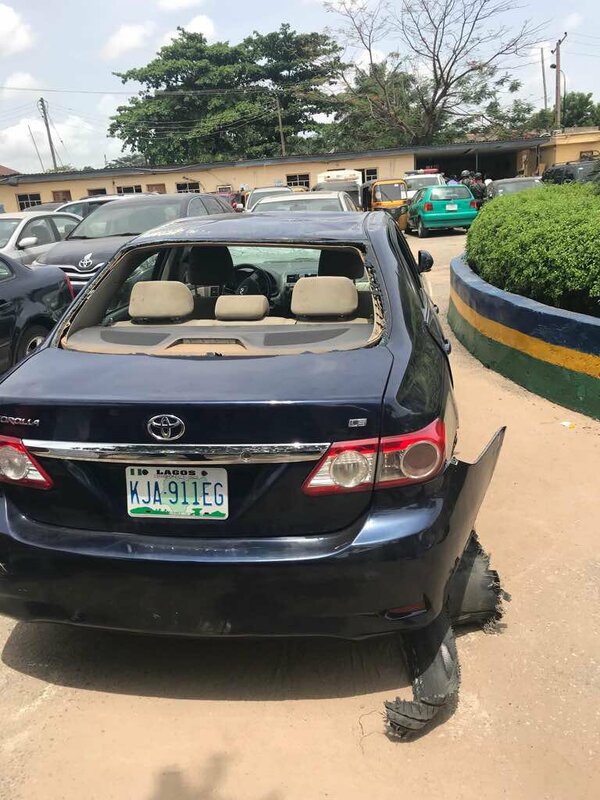 Luck has ran out on two notorious robbers who tried to rob a driver of his car with a toy gun in Lagos. Operatives of the Rapid Response Squad on Monday arrested two knuckleheads caught around Ketu bus stop trying to hijack a vehicle from the driver with a toy gun. 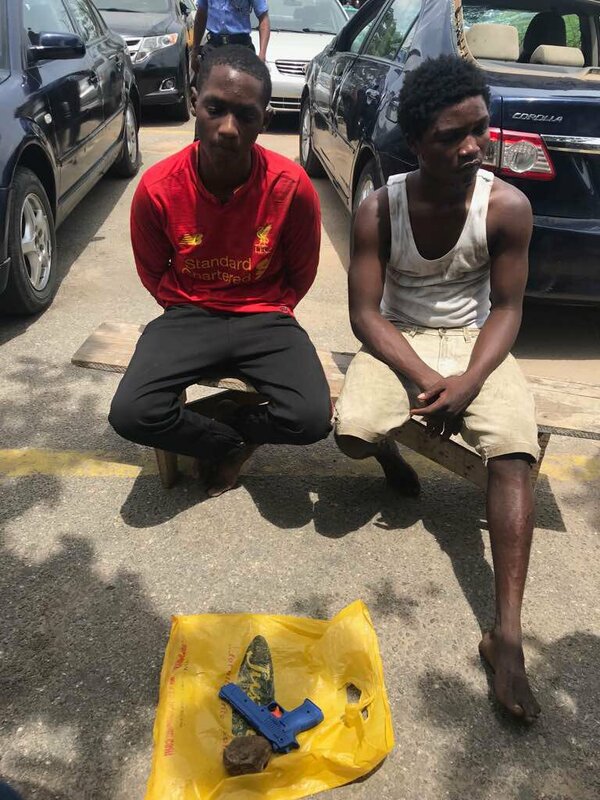 "These two knuckleheads were caught by the Police this morning around Ketu bus stop trying to hijack a vehicle from the driver with a toy gun."